The run to the Thorne Cup starts for the Western Provinces Hockey Association this Friday when all four teams will be in action for a two-round divisional playoff. The eventual WPHA winner will qualify for the Western States Hockey League's, Thorne Cup playoff with the winners of the five divisions meeting in Ogden, Utah to decide an eventual league champion. 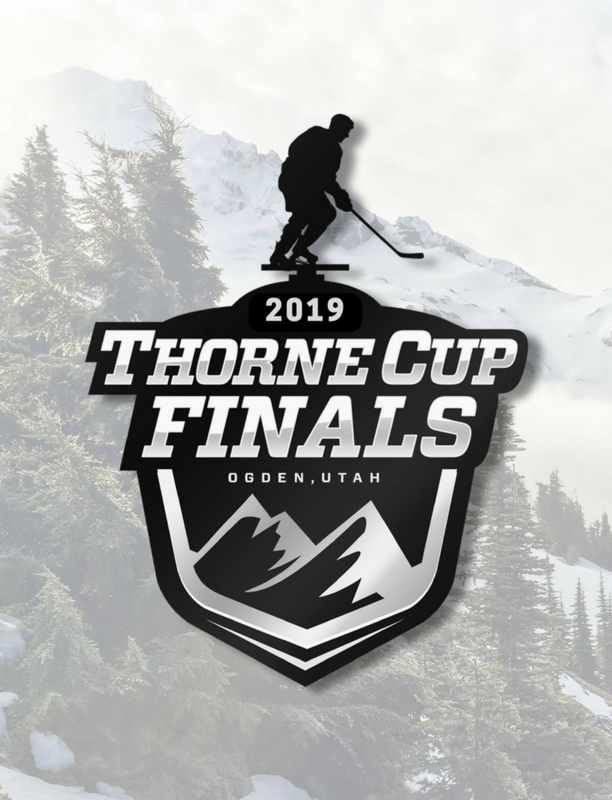 Thorne Cup Finals take place April 9th to the 13th and will see six teams (five division winners and host Ogden) compete for league supremacy. 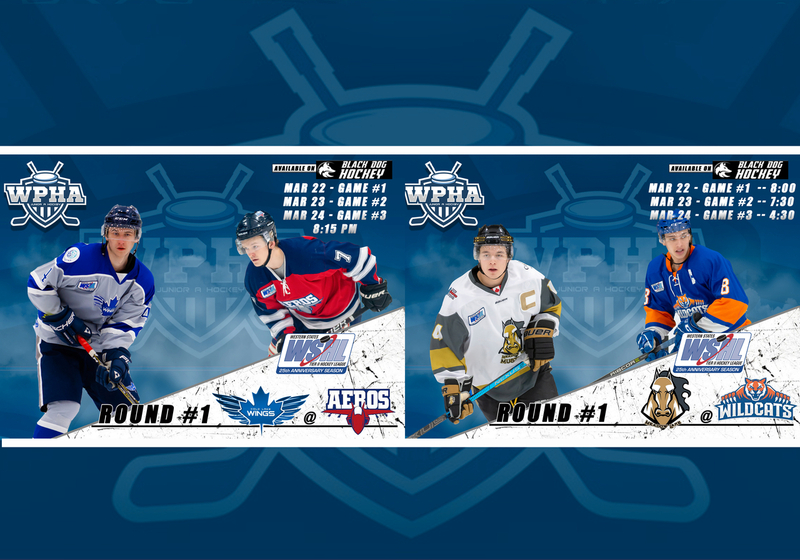 The Edson Aeros claimed top spot in the WPHA division, all the way back in February after having a stellar second half to their season. Since leaving the showcase in Las Vegas on December 21st, the high scoring western Alberta team didn't lose a single game the remainder of the season. 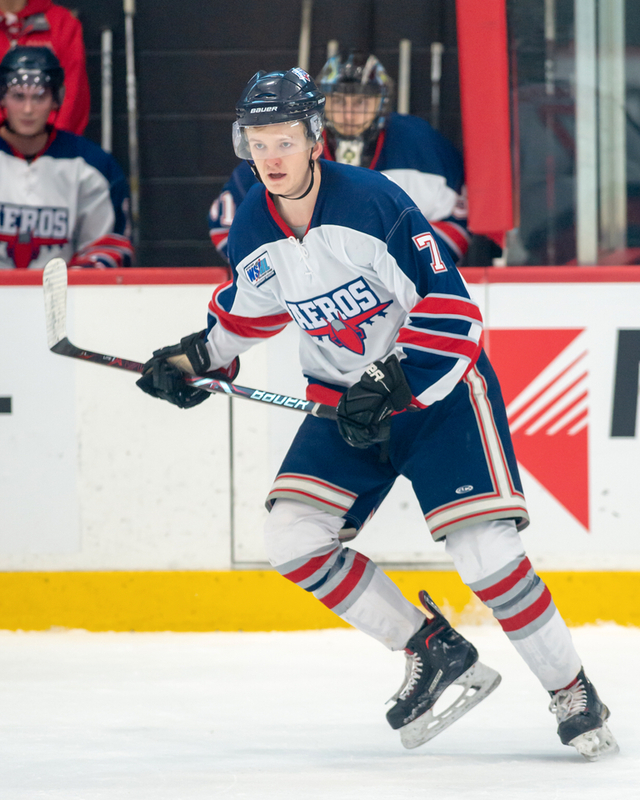 Anchored by the Swedish-born trio of Sebastian Hedin, Kevin Lundin and Emil Johansson, the three players combined for a ridiculous 389 points. Johansson ('99) broke a league record scoring 76 goals in his first and only season in North America. Before joining Edson, the 6-foot-3 forward had spent the last four seasons playing for IF Bjorkloven J18 and J20. 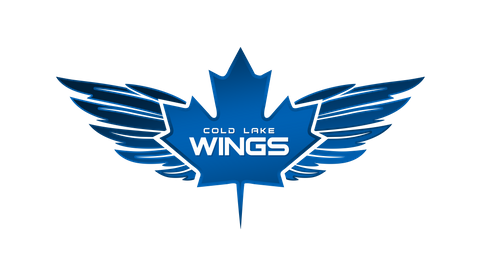 Cold Lake and Edson get underway Friday night at 8:15. Meanwhile the Hinton Wildcats, who clinched second in the division, will play host to the Meadow Lake Mustangs. Leading the charge for the Wildcats this season has been Brendan Auger. In 40 games Auger has been the top point getter and goal scorer with 70 pts and 32 goals. More impressive perhaps is the fact he is five minutes shy of top penalty minute leader Jacob Delorme who has 156 PIM on the season. The Mustangs enter the post-season as the only Saskatchewan based WSHL team. In their last six meetings against Hinton, Meadow Lake went 3-3 against the Wildcats, and were outscored 30-25.